These days, trying to search for golf apps is the easiest part but knowing which one works, however, can be a lot like trial and error. Open Google Play or the App Store there are literally thousands of results and you’ll likely be scrolling more than you should. 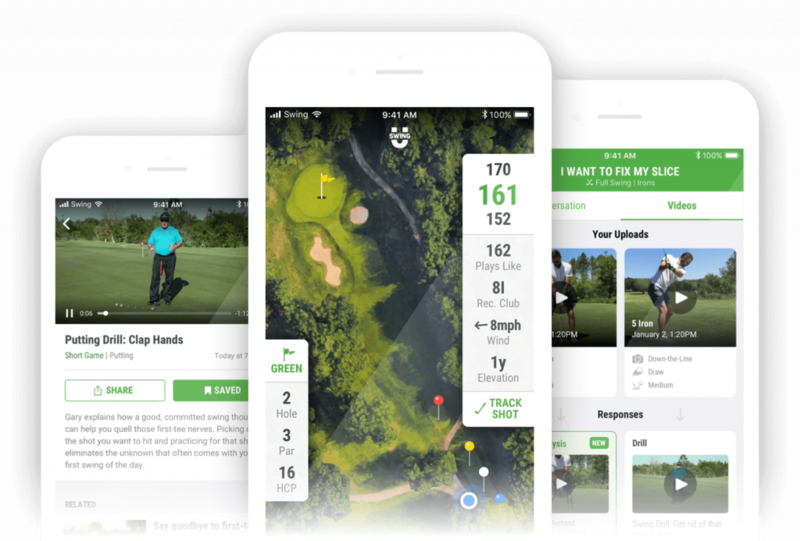 In this article, we are going to cover some of the best golf apps that are available to you that will improve your golf game. and hopefully, it will likely to stay on your phone for some time and you can finally get rid of the bad apps on your phone. Time to get more birdies not bogeys, Let’s begin! 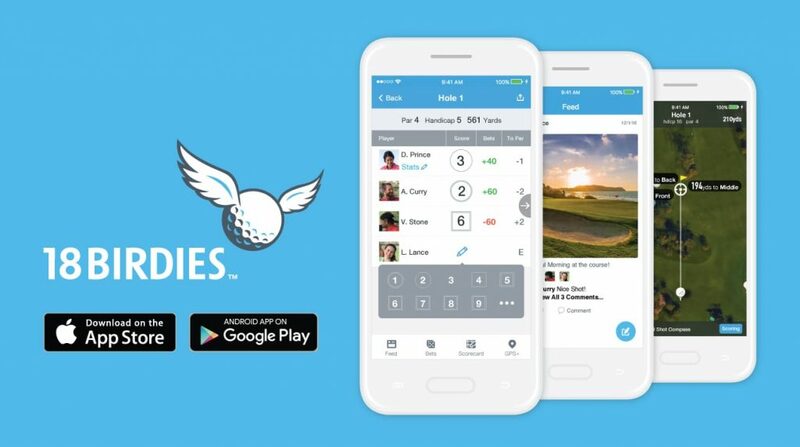 Some say it’s the best golf app out there, with more than 500,000 downloads on Android alone (that’s a lot for golf, btw). 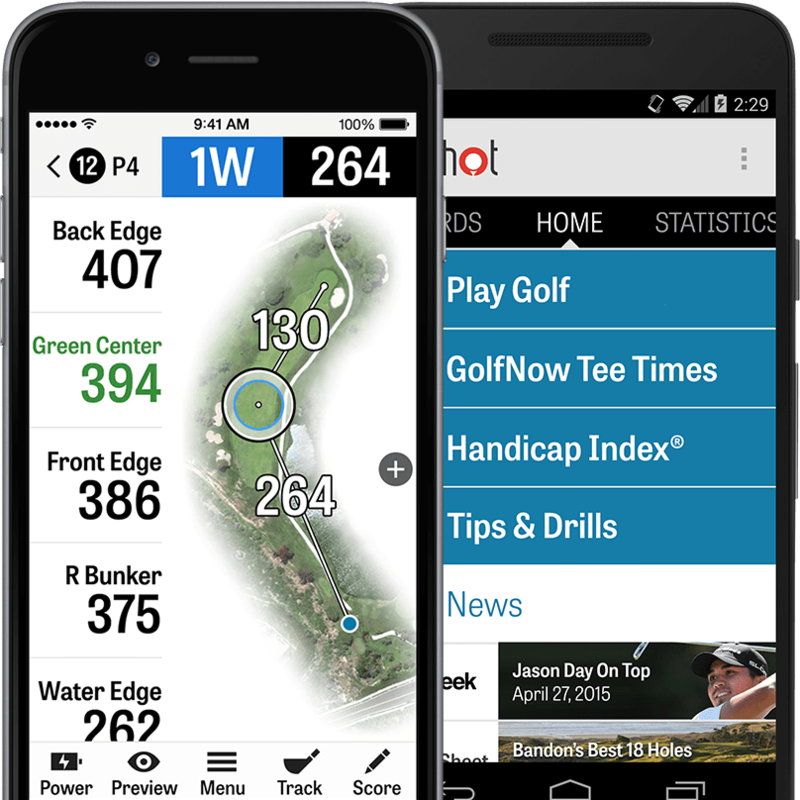 The free version features GPS to track each shot you take on the course and the clubs you were using. It’s good data for personal improvement. It allows you to see the distance to the centre of the green. What makes it stand out is the paid version. It will give you real-time distances on more than 40,000 courses. It basically acts like a seasoned caddie that you can’t live without. You can zoom in on the full-colour-birds-eye-view map of the course or adjust the view for 3D display of the hole. What’s neat is that the app can give you on-the-spot club recommendations based on your lie. Talk about cool! Our second favourite Golf GPS app is Hole19. Available for FREE on Apple and Android it offers a Premium stat-tracking function but, with one the best user-interface and intuitive stylish design. With this app, you can view your distance, gets a bird’s eye satellite image of the course (crisp images) which allows you to clearly see the hazards and pretty much anything else on the course. Hole19 also has one of the best-looking scorecards that looks professional and more importantly fun! 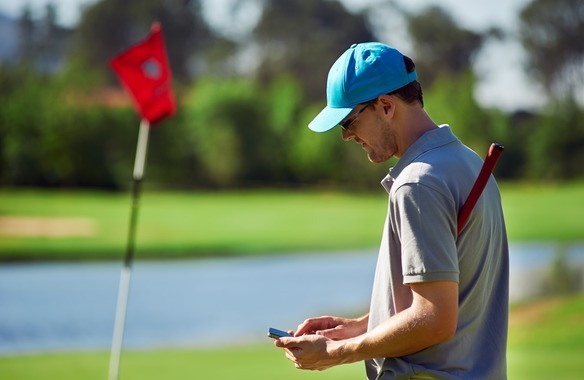 Whether you’re new to golf, you want to settle an argument, or you’re teaching someone else, it’s useful to have a decent rulebook on your phone. 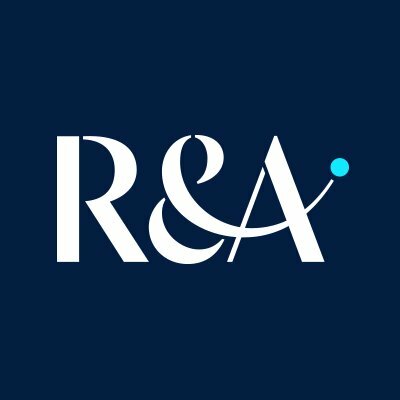 The R&A was only formed in 2004 but takes its name from The Royal and Ancient Golf Club of St Andrews and is committed to supporting and promoting golf worldwide. This straightforward app is packed with rules, definitions, tips on etiquette, and even has a quiz to test your knowledge. It’s updated regularly as long as you keep the app updated. You can use this app as a GPS rangefinder, digital scorecard, and stat tracker. It also offers side games, rewards, and a lot of news about the golfing world. You can even share rounds and compete for a spot on the leaderboard or find out about local events to compete in. It also supports both Apple Watch and Android Wear. You will struggle to find more features in a free app. Spring for the premium membership at $5 per month and you’ll get access to discounts, advanced course data and stats, live weather information, and video lessons. TheGrint is a golf society, that is free to join. 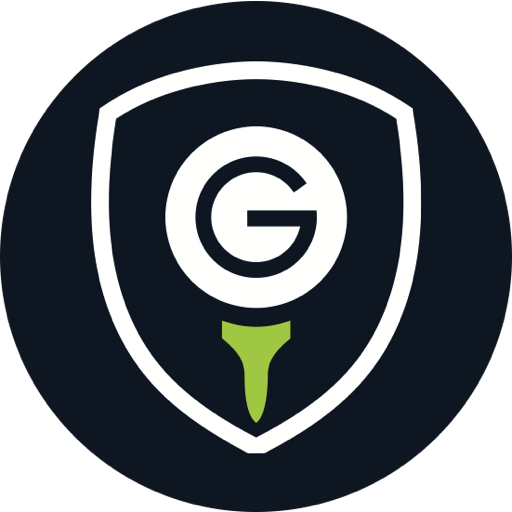 Golfers get a free Golf Handicap (USGA compliant) and GPS for a jaw-dropping 37,000+ courses worldwide upon joining. What’s really cool is it helps you stay connected with your golf buddies. Get to see their Scores, engage with their golf pictures and maybe even trash-talk their game! 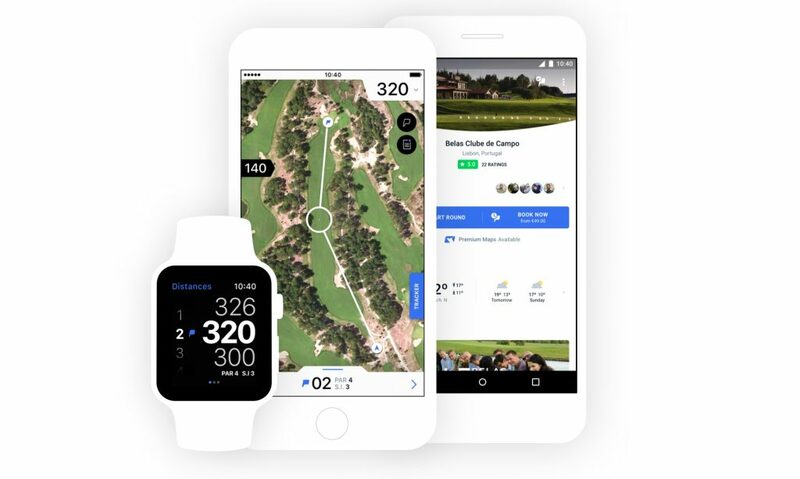 Formerly known as SwingxSwing – This is not a “trial” version with “limited-functionality” – it is free for life and extremely accurate, reliable and battery-efficient, rivalling any other golf GPS app or expensive golf GPS handheld or watch on the market! This popular free app is a solid GPS rangefinder with thousands of golf courses in its database. It will help you with distances to the green on every hole and highlight obstacles to avoid satellite imagery. It also works as a digital scorecard and keeps track of your handicap. If you want extras like wind speed and club recommendations you can subscribe for $4 per month. There is also support for the Apple Watch, allowing you to check distances, pars, and scores on your wrist. 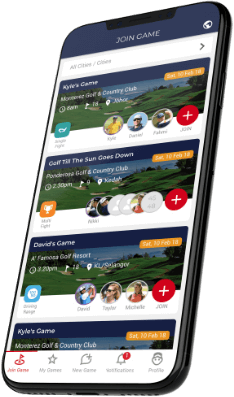 Deemples allows you to join other golfers’ golf games, or create your own and let others join you. It matches golfers who are looking for a game, to golfers who are hosting games. If you think about it, the rest of golf apps won’t work if you can’t find golfers to begin with! Deemples is exactly for this reason, to help both new and seasoned golfers to play whenever they want, at wherever they want. Browse through available games in the app in your area, or if nothing fits, create your own and let others join you. Play more golf, meet more people. Help the newbies get started, and seek advice from the more experienced. Discover where golfers connect. Join our community. Create your next game. Download Deemples Today!